This week on The Speakeasy, Damon and Sother are joined in the studio by James Beard Award-winning author Brad Thomas Parsons. 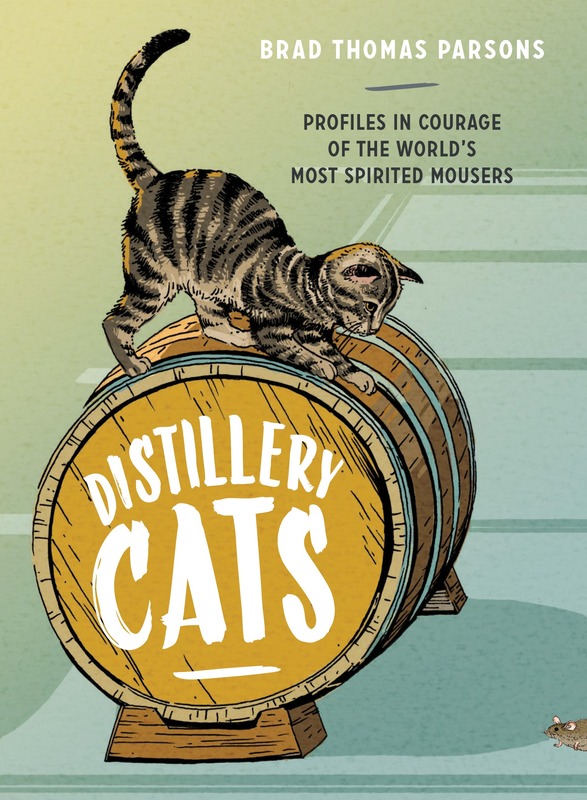 His latest book, Distillery Cats, features thirty profiles adorable distillery and brewery cats, plus fifteen cocktail recipes. It’s the purr-fect read for any spirit and/or cat lover.